​​Get live results at the headquarters of theagency in accordance with receipt records. ​1. 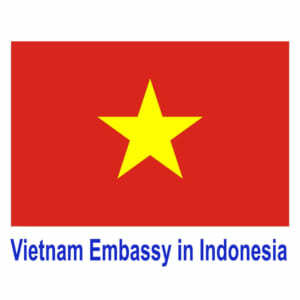 ​01 declaration form 01 / immigration issuance of diplomatic passports, official passports. ​2. 03 identical photographs, size 4x6cm, taken on a light background,with straight eyes and bare head, no colored glasses, plain clothes,taking no more than 01 years, including 01 photos and 02 affixed to the application form attached photo.